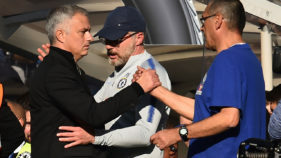 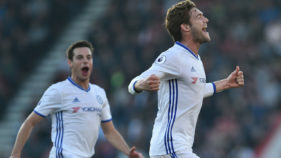 Chelsea's Marcos Alonso has been charged with violent conduct by the Football Association after an incident during the Premier League match against relegation-threatened Southampton. 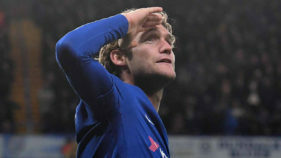 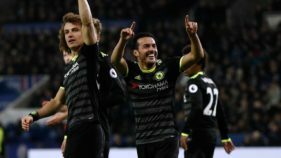 Marcos Alonso netted a picture-perfect free-kick as Chelsea triumphed 3-1 at Bournemouth on Saturday to restore their seven-point advantage at the top of the Premier League. 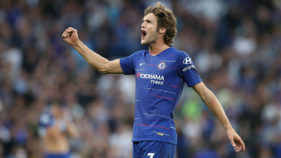 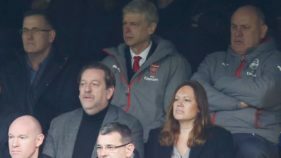 Arsenal manager Arsene Wenger said Marcos Alonso's opening goal for Chelsea should have been ruled out after his side crashed to a 3-1 defeat at Stamford Bridge yesterday. 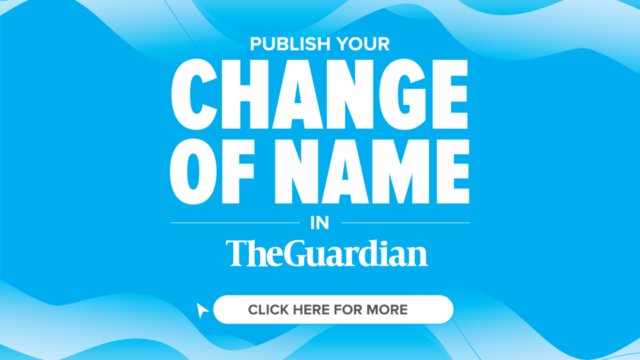 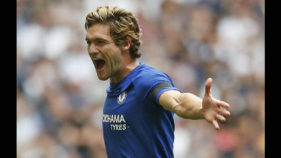 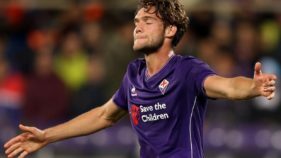 Chelsea completed their surprise swoop for Fiorentina's former Bolton left-back Marcos Alonso for a reported £23 million ($30 million, 27 million euros) on Wednesday.